CUSTOMERS…. Needless to say, they are very important to any organization or entity. Their voice and opinions are significant to any business. They can also make or break your company. 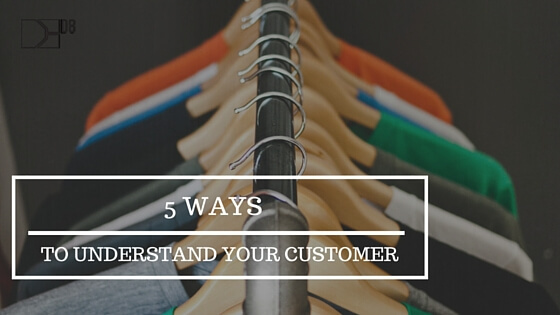 As an entrepreneur, understanding your customers is crucial for you to know. So here we have listed 5 steps you can take to get a better grasp on what your customer is going through. You can do this by simply asking yourself, what would you do if you were experiencing their situation? How would you want to be treated? What resolution would you want to get? Thinking about how you would want to be treated as a customer is perhaps the best way to understand them better. Following company policies and procedures can hinder you from knowing how your customer truly feels. Temporarily setting those things aside can give you a broader outlook on how you can make things better for them. You should think to yourself, what if you were the one experiencing their situation? How would you feel? This could also prove useful in the improvement of customer policies and procedures for your company. Your customer will always feel more important if you take time to listen to their opinions. Whether it’s their experience regarding your customer service, or perhaps their review of one of your products. They will feel empowered because they can let you know how their experience was, regardless if it’s good or bad. This can be done by contacting them via email, phone call, or a face-to-face interaction; the latter being the best form of communication. Doing this regularly will help your company when reviewing feedback. It will help you see if the customer was happy with your products or services. This will also help you avoid serious complaints because they can notify you immediately if they had a problem. It can generally help with the improvement of your company and their customer service. There is no better way to truly understand your customer than by becoming one of them. This means you should attempt to get service from your own company. If it is possible that you could find a way to try your own service without your employees recognizing you then you could have a first-hand experience of the quality of your service. If this would not be possible, then you could have a “mystery shopper” accomplish the same task. You can never truly relate to a situation unless you have also experienced it. Your customers will value what you say if they know you have also gone through the same situation. You can never truly relate to a situation unless you have also experienced it. 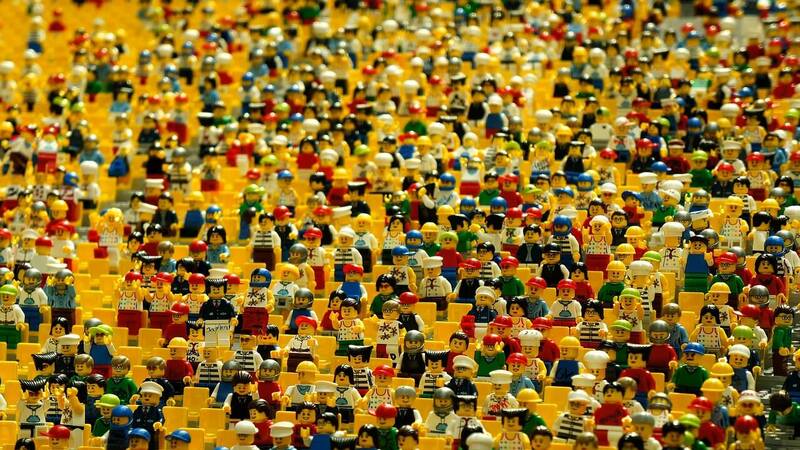 Having a nice variety of people in your team can bring different insights. They can learn from each other about how to handle and deliver great customer service. They can also bring you ideas that you would have otherwise never came up with. If you learn from your customer, it will help you become more innovative with your approach toward customer service. It can also help you think forward about your customer’s wants and needs. What do you do to deliver better customer service? Share with us in the comment! !